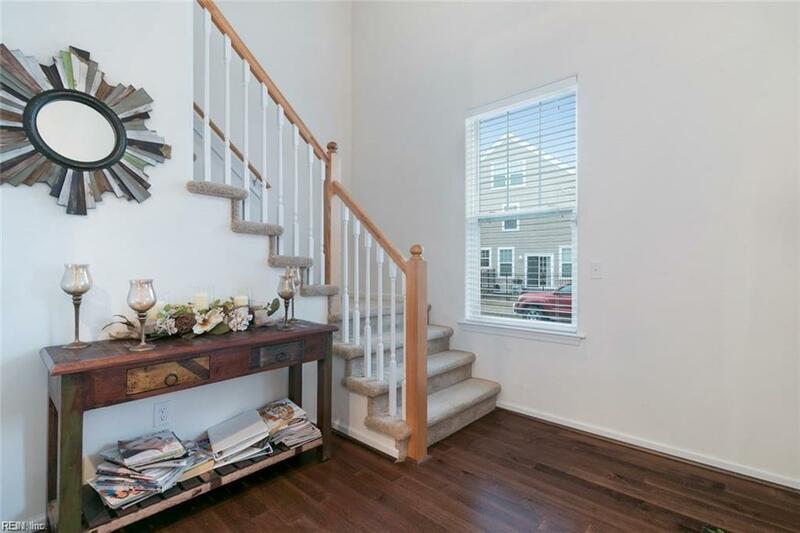 Great 3 story single family detached condo. 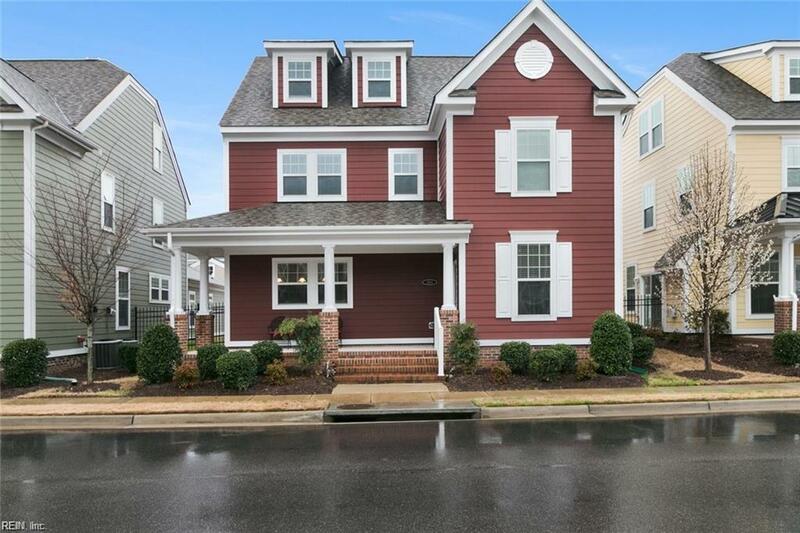 No need to wait on new construction this home has been meticulously maintained by one owner, is move in ready and feels like new construction!!! 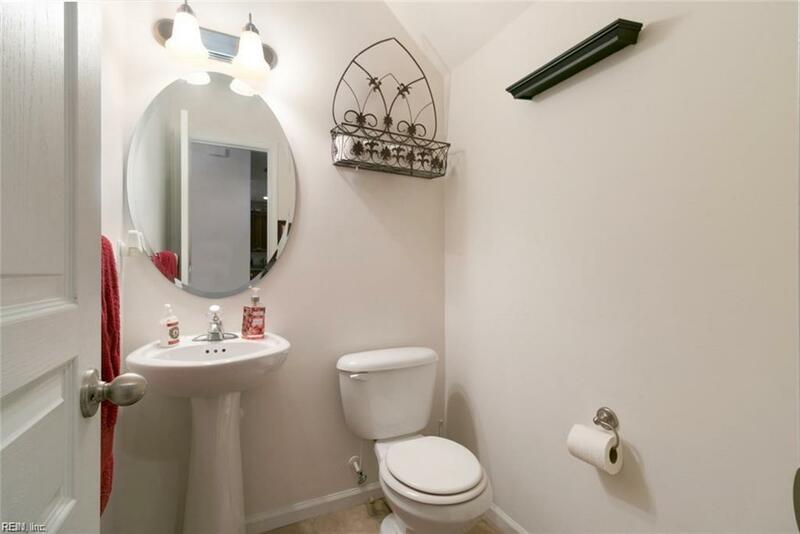 Located in central area of Northern Suffolk close and convenient to shopping, schools, dining and interstates. Open floor plan with HUGE kitchen featuring granite, ceramic, SS appliances, large pantry, and lots of cabinets with under mounted lighting. 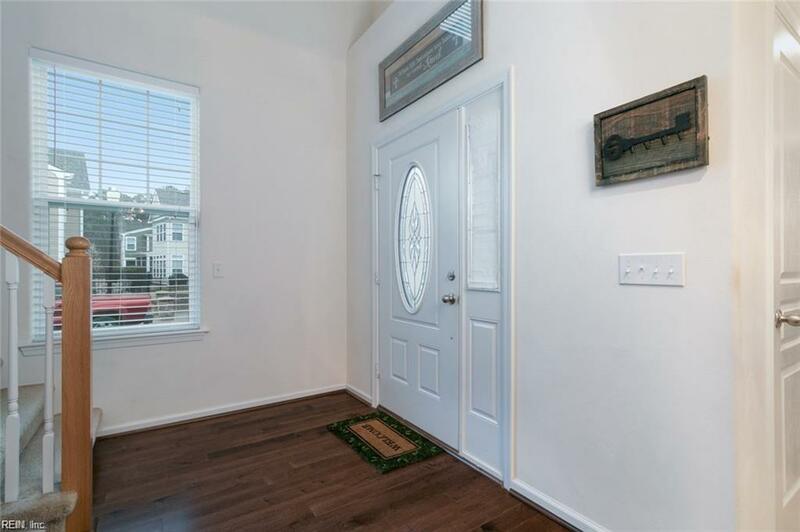 Real hardwood flooring and recessed lighting throughout first floor. Screened in porch off of family room and large front porch great for enjoying the outside. Rear load garage. VERY LARGE master suite with fireplace, sitting area, and luxury master bathroom featuring garden tub, separate shower and double vanity. Third floor would be the 4th bedroom or make a GREAT rec/play room. This property will not last long, call today for an appointment to view.